About: Inspired by the ideals of Sri Aurobindo and the mother, this institute is an embodiment of devotion and selfless service. 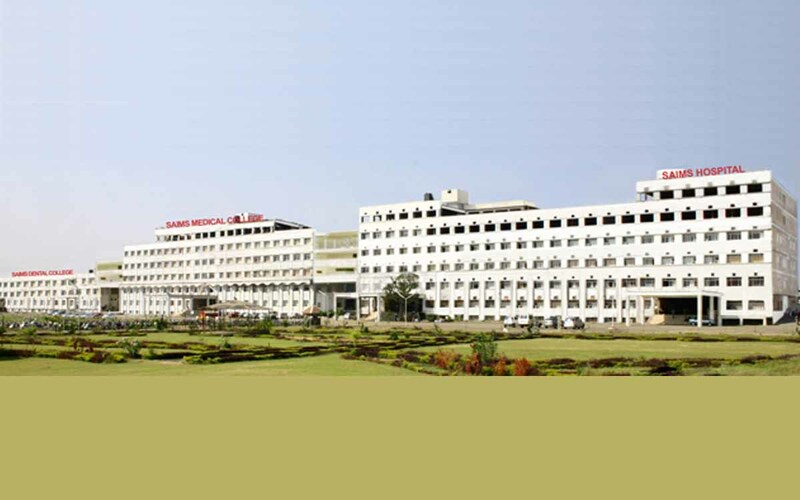 It is promoted by Bhandari group of hospitals that have made a mark of its own in central India. The group provides reliable and affordable medicare to every stratum of society, from those below the poverty line to the elite class. The objective of the institute is to provide dependable and accurate solutions to medical issues ranging from sophisticated cardiac surgery to common ailments at the minimum expense and maximum benefits to the common people. At the same time, it will impart medical education up to a postgraduate level so as to make available highly competent, qualified and dexterous professionals in the field of medicine. A team of doctors and staff in the institute serve with an ultimate objective of providing comprehensive clinical solutions to the patients. They employ a wide gamut of diagnostic facilities ranging from interventional cardiology, radiology to noninterventional techniques. The facilities in Open Heart surgery, Neurology & Neurosurgery, Knee & Hip Joint replace ment Gynaec & Obst. Care, Neonatal & Paediatric Intensive Care, Oncology, Onco Surgery, Cardiac care at the institute are at par with best in the country. The institute building is aesthetically designed and built to provide a very conducive environment for studies. It houses each and every clinical and nonclinical department, well-built lecture theatres, fully equipped labs, dissection halls, museum, a rich library and a host of other facilities. Our vision aims at becoming one of the top most institutes in India providing quality education in medical sciences. Our mission is to promote excellence in medical sciences education. To educate students to become excellent clinicians, by focusing on pedagogy that is integrated and strengthened by specialist faculty, all of who value patient-focused care, community service, and research and to serve the health needs of humanity. Aurobindo Medical College offers various UG, PG and Doctoral courses in medical departments. Here are the departments in which candidates can pursue their PG medical course at Aurobindo Medical College.